A fascinating record of a very special event held at the Little Angel Studios. Explore this wonderful collection and celebrate in the unique world of Vent Figures. Puppetry has many branches and one such tradition is the creation of Ventriloquist (Vent) figures. 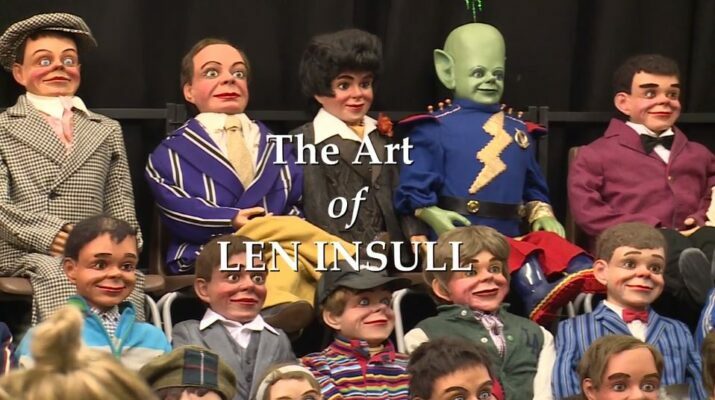 Len Insull was the UK’s most prolific maker of vent figures. Late in 2017 an event was staged at The Little Angel Studios in London to commemorate his work and this video has been produced by our very own Brian Hibbitt to give you a flavour of the day. Any prizes for spotting another member of the BPMTG Council? No, I don’t think so – after all we would expect our resident Vent expert Max Fulham to be there supporting this special day. 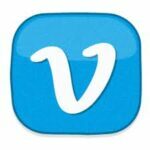 Click here to watch the entire Video on Vimeo.